It is well known by now, 4K Blu-ray or UHD is currently the best possible quality for home media and we do love to keep up with the formats we can provide our customers. Even though DVD and Blu-ray are still the biggest part of the market, more and more people choose to invest in equipment worthy of flawless 4K Blu-ray technology, including players and TVs. Christopher Nolan is somewhat of a master in creating films we could consider modern classics and Inception is one of them. 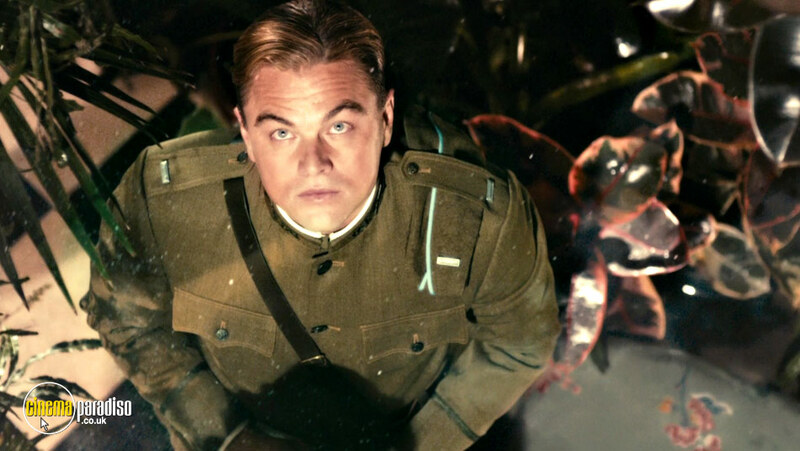 This BAFTA and Oscar-winning sci-fi action follows a professional thief who steals information by infiltrating the subconscious, played by Leonardo DiCaprio. Layer after layer, you start to question what is real and what is a dream, and how it will turn out in the end. The film is also praised for its technical aspects and this is one of the main reasons why you should see it in 4K quality. 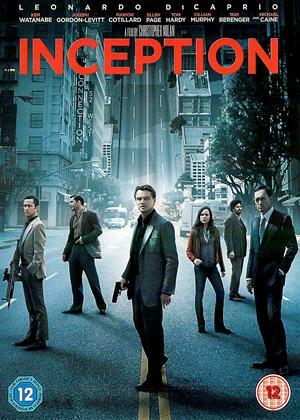 Inception has quickly become a part of popular culture, even referred to in music, art and other film and TV series. 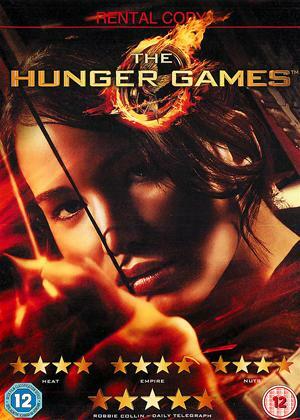 The Hunger Games is another franchise, much like Harry Potter, successfully adapted from the novels by Suzanne Collins. 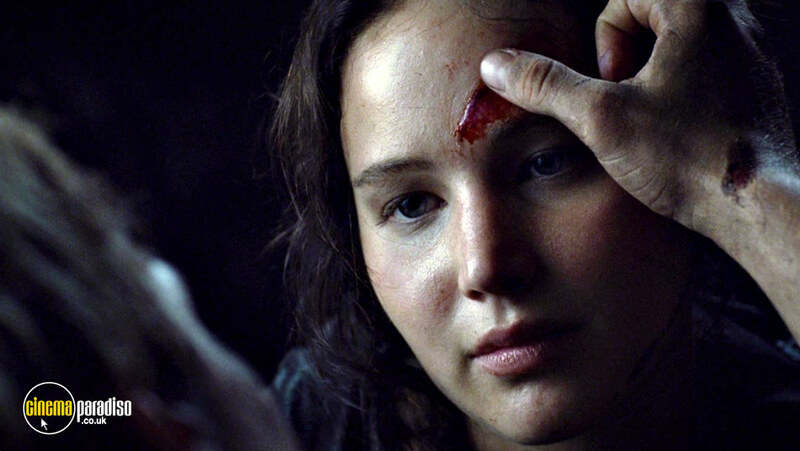 Every year, two tributes from each of the twelve districts compete in these brutal and deadly games as a sort of "bread and circuses" entertainment for the rich. Set in a dystopian post-apocalyptic future of Panem, the story follows 16-year old Katniss Everdeen and her perseverance when she's pitted against highly-trained Tributes. This film was followed by three sequels: Catching Fire, Mockingjay: Part 1 and Mockingjay: Part 2, and you can rent all of them on 4K Blu-ray right here. 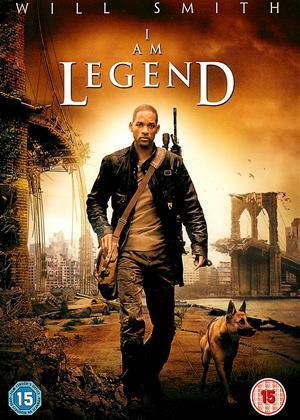 When I Am Legend first came out in 2007, the last man on earth premise was quite appealing to film lovers. This is the third feature-length adaptation of Richard Matheson's novel of the same name. Robert Neville, played by Will Smith, is the last human survivor in New York City – and human is the keyword – as mutant plague victims roam the scenery of desolated Manhattan. 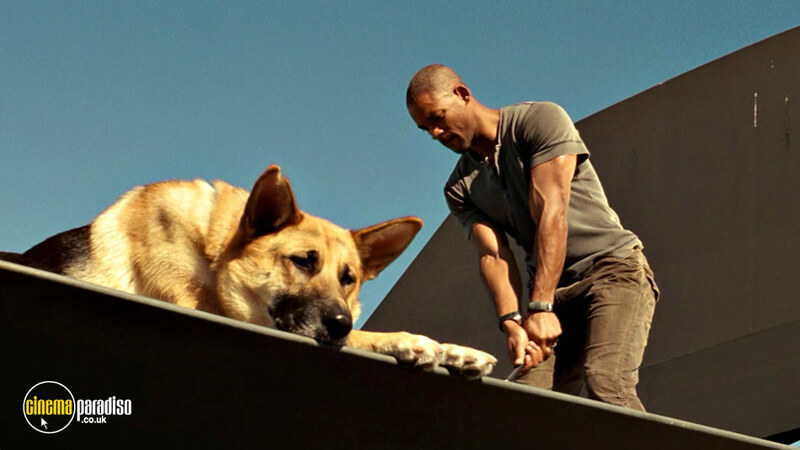 Together with the man's best friend, Neville tries to live through another day and find an antidote using his own immune blood. If you're in need of a post-apocalyptic science fiction, this is the film for you. Baz Luhrmann's 2013 version of The Great Gatsby is one of his most stylish films ever and it is without a doubt a pleasure to watch in 4K quality. 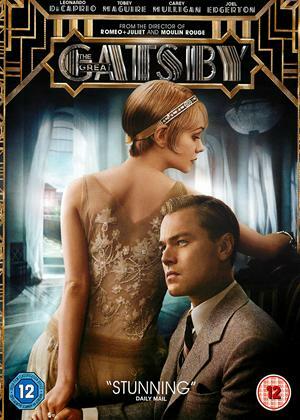 The film is based on F. Scott Fitzgerald's novel of the same name and follows the life and times of millionaire Jay Gatsby and his neighbour Nick Carraway at the height of the Roaring Twenties. And if you're not happy with the ending? This edition has deleted scenes with an alternate ending and a lot of more bonus material to relive New York in 1920's and the style that comes with it. 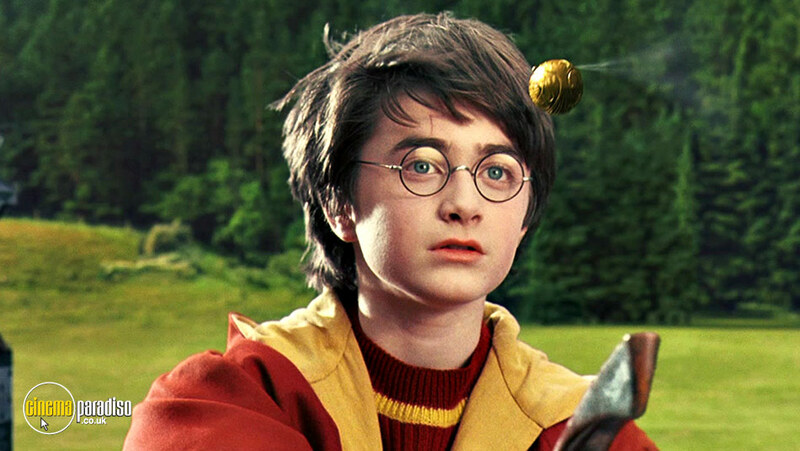 Harry Potter took over film world by storm in 2001 and he's been a beloved book character for some time, making the author J.K. Rowling international superstar. On his 11th birthday, Harry learns he's a powerful wizard - with a place waiting for him at the Hogwarts School of Witchcraft and Wizardry. 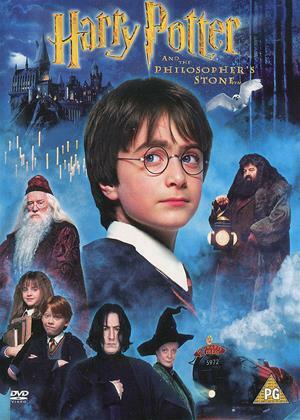 The Philosopher's Stone is the first film of the franchise that resulted in eight feature-length films released over ten years, excluding Fantastic Beasts and Where to Find Them storyline. 4K Blu-ray editions are a must-see for any Potterhead and you can find them all here on Cinema Paradiso. 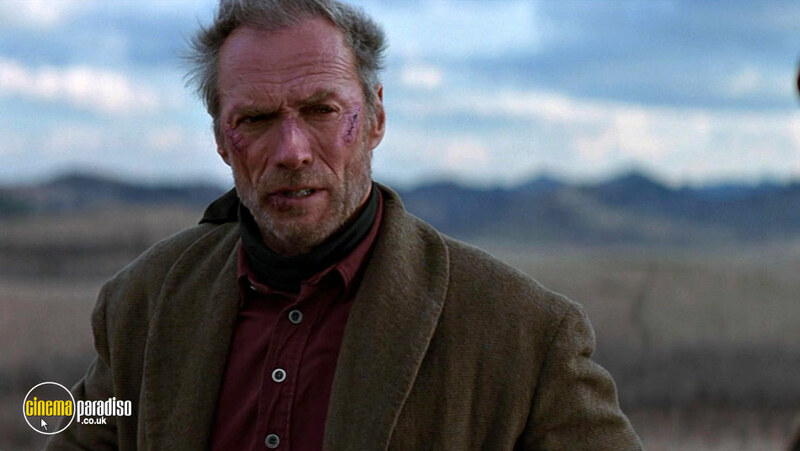 A western starring Clint Eastwood and Morgan Freeman, isn't this already enough a reason to make you want to see this film? The duo plays retired outlaws who are ready to pick up their revolvers once again - for a just cause... or to collect a bounty. 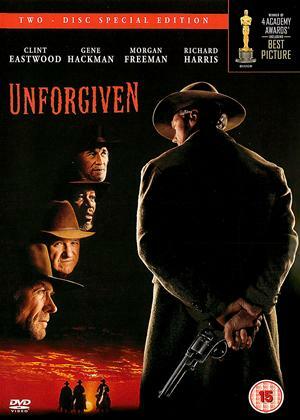 Unforgiven won four Academy Awards including best picture and best director for Eastwood, and best supporting actor for Gene Hackman. Rent it on 4K Blu-ray and see for yourself what a modern classic this film is, and enjoy in the bonus material as well including four documentaries! 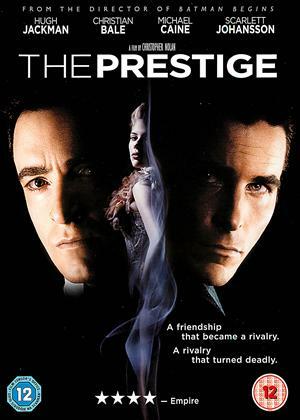 Director Christopher Nolan's The Prestige, adapted by his brother Jonathan, makes for an interesting watch, starring Christian Bale, Hugh Jackman and Scarlett Johansson completed with David Bowie's rendition of Nikola Tesla. The suspenseful thriller tells a story of two illusionists competing for the most amazing awe from the audiences but this race turns dark, deadly and dangerous. The 4K Blu-ray edition will showcase their brilliant tricks in the best quality and you will also have a chance to look behind the curtain with The Cinematic Sleight of Hand of Christopher Nolan: 5 Making-of Featurettes, a Director's notebook. This title is crème de la crème of mafia films. 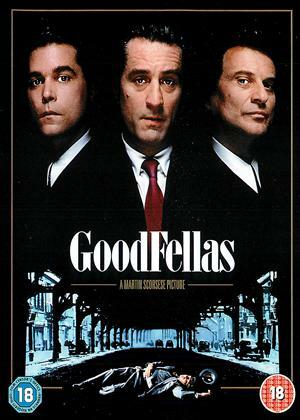 To many, Scorsese is a synonym for good crime films, and Goodfellas is considered one of his best works with some of the strongest names in the business (Joe Pesci received an Oscar for his role). This is a true story of Henry Hill, based on a non-fiction book Wiseguy by Nicholas Pileggi. This film views the mob lives of three pivotal figures in the 1960's and 70's New York. 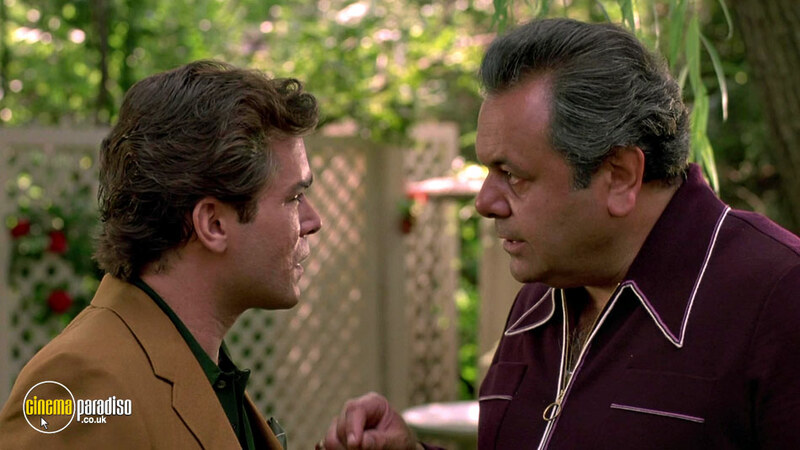 For a special experience, rent Goodfellas on 4K Blu-ray and find out more in three featured documentaries: Getting Made, Made Men: The GoodFellas Legacy and The Workaday Gangster. Alongside original The Terminator, Judgement Day is considered the best in the franchise and actually more successful at the box office. Terminator 2 takes place 10 years after the first part and we see John Connor as a young boy and his mother Sarah Connor ready to take on some new and improved cyborg assassins from the future. 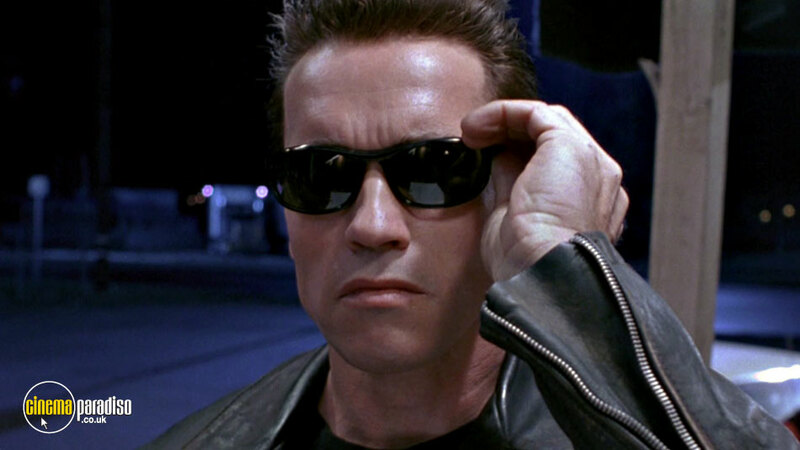 Of course, Arnold Schwarzenegger is back as one of those cyborgs from the future, and again his mission is crucial, to save John Connor at any cost. 4K Blu-ray and Blu-ray 3D editions have been released in 2017, and it is a pleasure to watch this remastered modern classic. We will be updating our 4K Blu-ray catalogue with the upcoming releases so be sure to check out our latest new film releases section, and you can also take a look at the titles which are coming soon to Cinema Paradiso. If you need more film recommendations, visit our Collections and find something for you perfect movie night.